When doing tests with engine running, stand aside to avoid personnel injury from moving parts. Step 3. Test oil pump (1) for proper operation. b. Start engine (3), and let run at 1800 rpm (TM 9-2320-269-10). Check gage reading, and shut off. (1), repair or replace as needed, and install (page 2-208). Step 4. 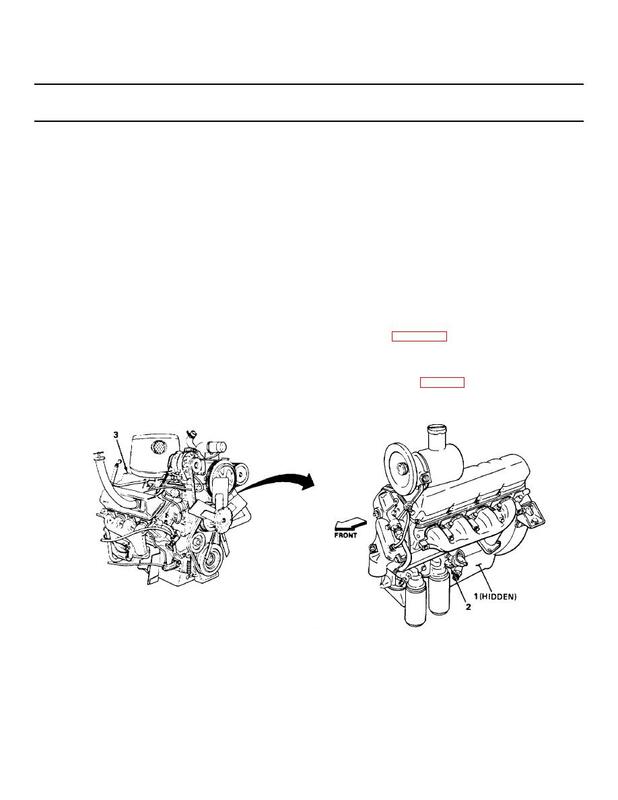 Test engine (3) for proper compression. a. Go to step 6 of CRANKS BUT WILL NOT START (page 2-4). b. Close hood panels (TM 9-2320-269-20-1).